Country Way Retail Center – Spring Engineering, Inc. The Country Way Retail Center is located at the corner of Race Track Road and Countryway Boulevard. Country Way is a 16,575 S.F. retail center that was leased-up and developed by Carlen Realty and Ellis & Co., Ltd. in 2003. 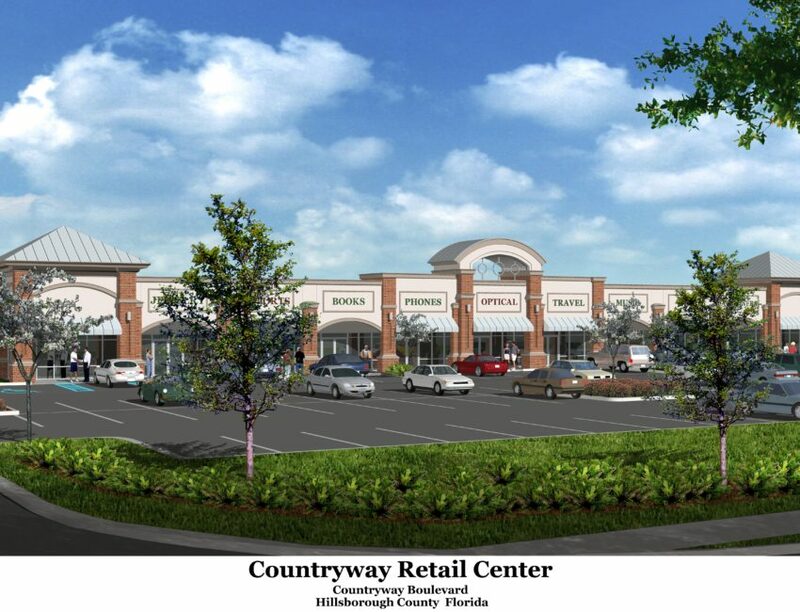 Serving the Westchase, Waterchase and Nine Eagles areas, among others, Country Way is an upscale neighborhood center focused on providing a mix of retailers and professional services.